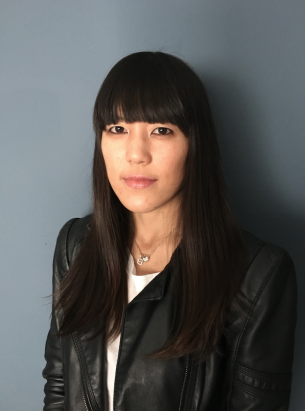 Interscope/Geffen A&M is pleased to announce that Annie Lee has been appointed to Chief Financial Officer. Lee will oversee all of the company’s finance functions as well as other key operational teams and report to Chairman and CEO John Janick. The appointment is effective immediately. Lee joined Universal Music Group as Senior Financial Analyst in 2005, moving over to Interscope in 2006. She has worked in many capacities at the company, most recently as Senior Vice President, Finance and Operations for Interscope.